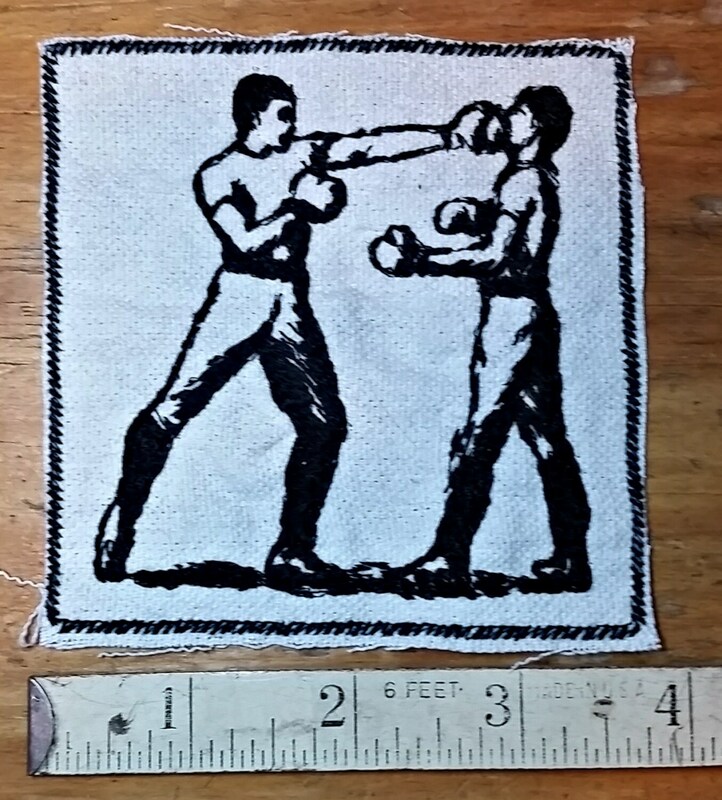 Embroidered Boxing Vintage Graphic Upcycled Iron On Canvas Patch. 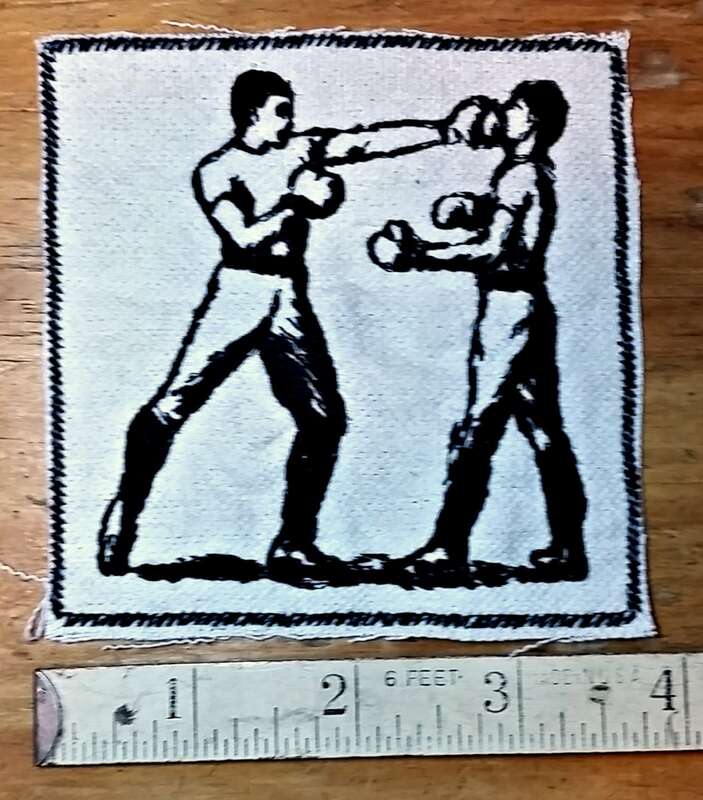 Patch is 3.75" x 3.75". Sew on is also available.